Koch from NASA are set to complete a mission on the ISS on March 29th. "[We're] getting the suits ready and getting the systems ready, setting the procedures, and getting the team ready,” says McClain according to Elizabeth Howell. On Mar. 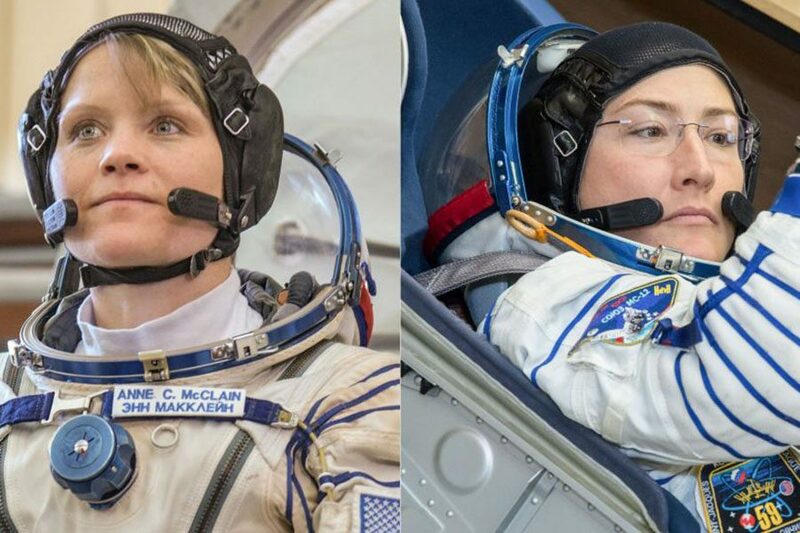 29, as a fitting end to Women’s History Month, NASA has scheduled the first-ever all female space-walk. With astronauts Anne McClain and Christina Koch, and lead flight directors, Mary Lawrence and Jackie Kagey, the mission is predicted to be successful. According to the CNN report, flight controller Kristen Facciol will also be supporting the crew from the ground at Johnson Space Center in Houston, Texas. Launching on March 14, the space walk is anticipated to last seven hours to replace the batteries on the International Space Station. According to CNBC, McClain and Koch will be performing the EVA (extravehicular activity). “The space station, its been up here for 20 years, and it’s time to do some upgrades on the outside, and we are ready,” says McClain. Time Magazine tells us that women only account for 34% of astronauts. 11 years ago, Peggy Whitson was the first woman to command the International Space Station in 2008. Having the spacewalk orchestrated by all women was not planned that way, however, said Stephanie Schierholz. 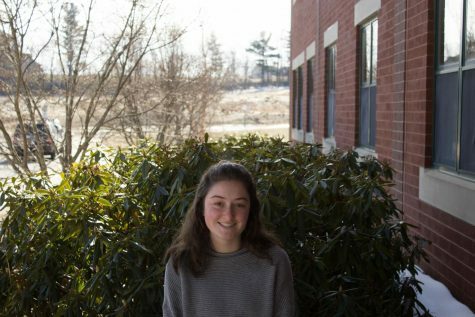 “I don’t know if we need to create all male or all female teams to do things, but absolutely it’s a good thing that more women are in these fields that have been traditionally dominated by men,” said member of HB Young Democrats, Noah Penasack ‘20. This is a great step forward for women everywhere. Little girls who dream of being an astronaut can witness the possibility become a reality. “It shouldn’t be that difficult, when you think about all the things women have had to do for men since the beginning of time, [the spacewalk] should be a cakewalk,” says Michael J. Fox, HB’s well-known English teacher.